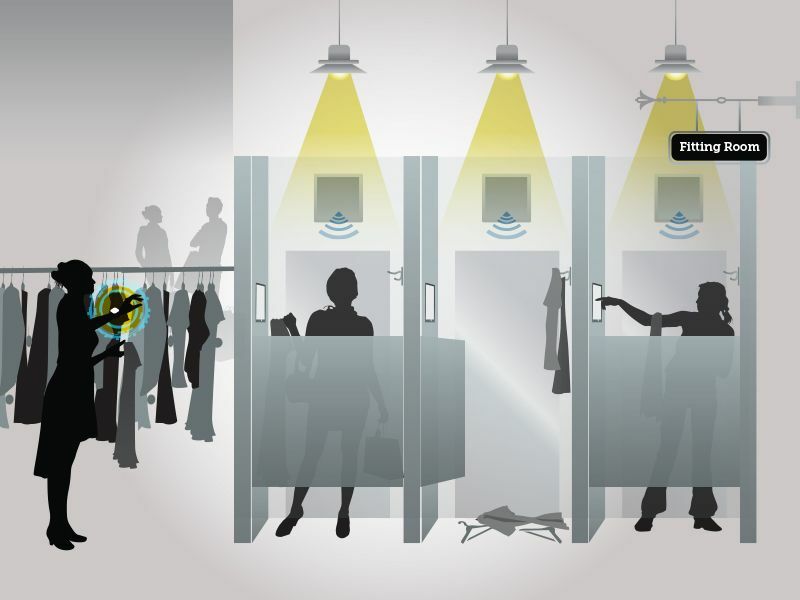 The fitting room is where shoppers decide if they will become buyers, where theft can occur undetected and where sellable merchandise can remain long after the try-on experience. But retailers often overlook this valuable, untapped selling space. 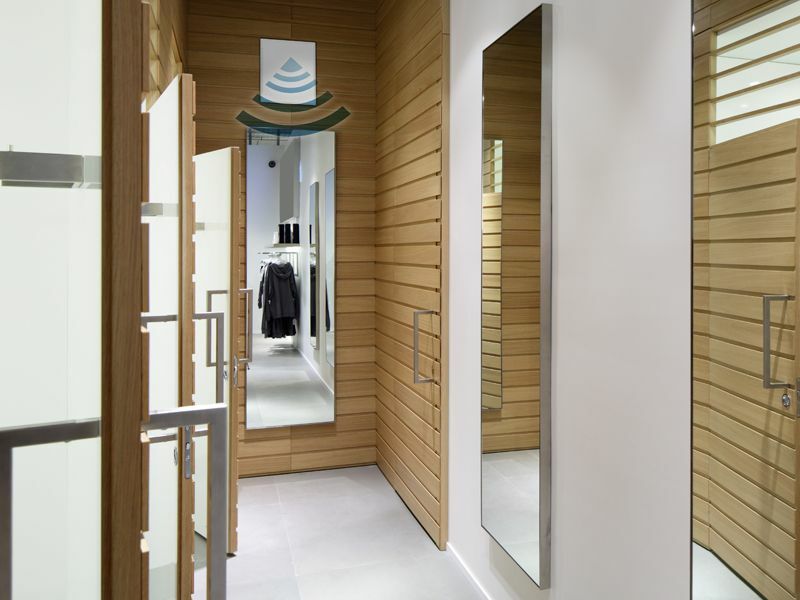 Our Fitting Room Visibility application allows you to maximize the value of the fitting room by gathering actionable data to create a personalized shopping experience for your customers. 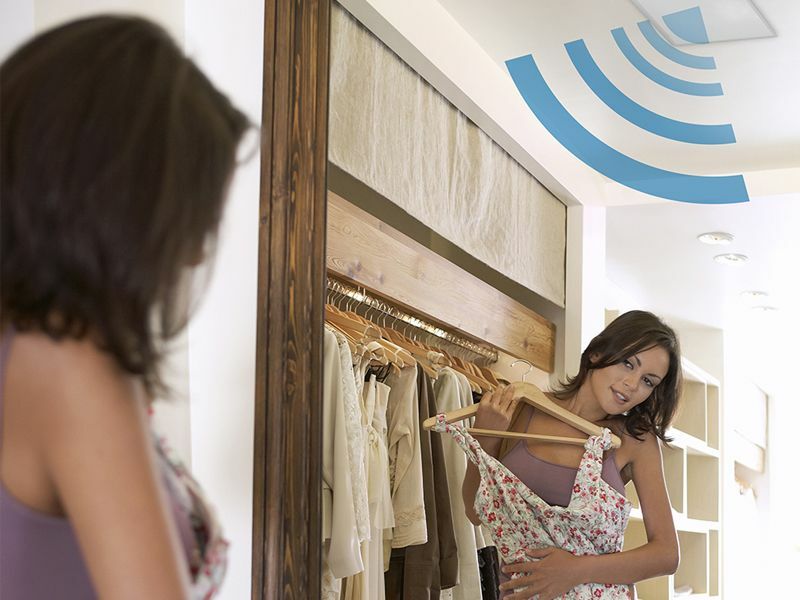 The application tracks items as they enter and exit the fitting room providing item-level visibility for the sale associates to better service your customer needs. This additional insight also provides the opportunity to leverage digital display capabilities to provide in-room information on the availability of difference sizes and colors, as well as product fabrication and care detail, and recommended complimentary styles and products. 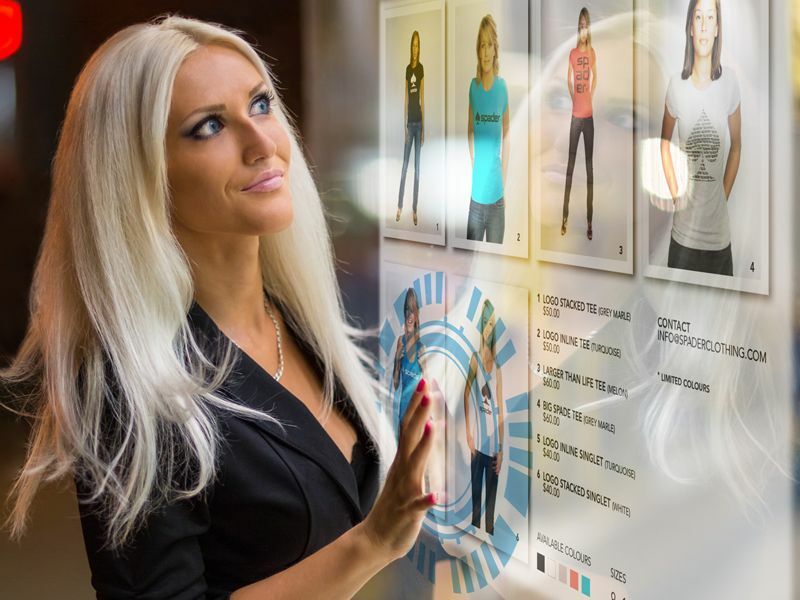 Enable enhanced merchandise intelligence for fit, quality or style issues; for example, items brought into the fitting room but never purchased, items consistently exchanged for a smaller or larger size, etc.